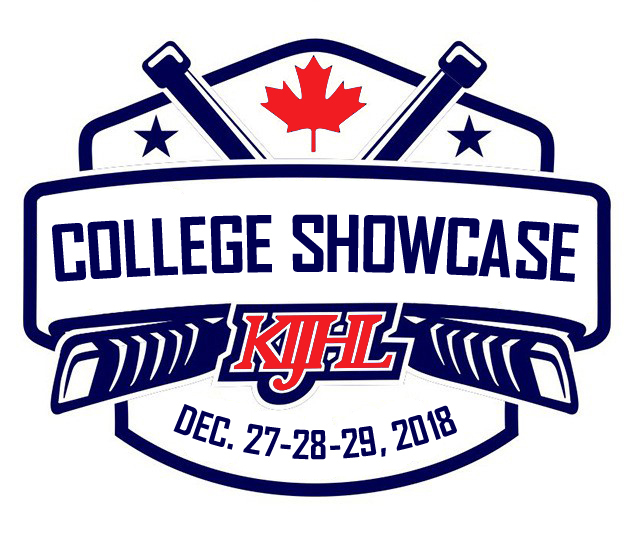 All 20 KIJHL teams are in Kamloops for the first annual showcase to be held today through Saturday. Castlegar Rebels president Mike Johnstone says each team plays two games which count in the standings. 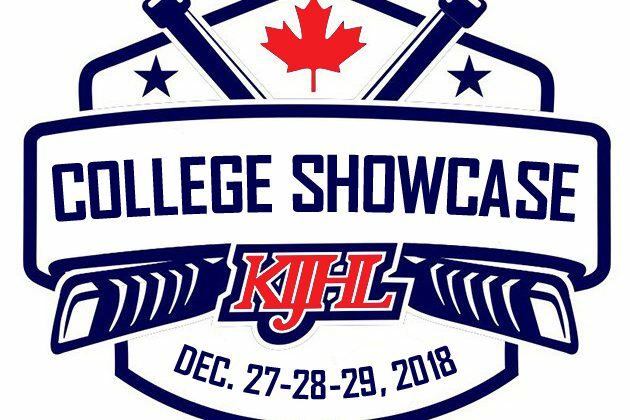 “It’s an opportunity to showcase our players to Junior A and collegiate scouts from around North America and hopefully provide them with an opportunity to move up and play at the next level,” he says. Johnstone says they’re expecting about two dozen scouts. The league has been planning it for a couple of years. Games today include Nelson versus Kamloops, Creston versus Princeton, Beaver Valley against Sicamous, Grand Forks against Revelstoke, and Castlegar versus Chase.